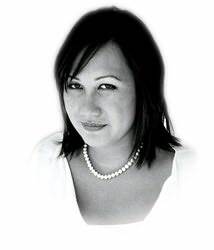 Melissa de la Cruz is the author of the best-selling Au Pairs novels for teens and the coauthor of the adult title How to Become Famous in Two Weeks or Less. She writes regularly for Marie Claire, Gotham, Hamptons, and Lifetime magazines and has contributed to The New York Times, Glamour, Allure, and McSweeney's. She has spent time as a journalist covering the club scene in New York City and now lives in Los Angeles with her husband. Schuyler Van Alen is a freshman at the prestigious Duchesne School. A loner by nature, she finds her life thrown into turmoil when she turns 15. Suddenly she is allergic to the sun, craves raw food, and if she cuts herself, her blood is blue. Schuyler has no idea what is happening to her. 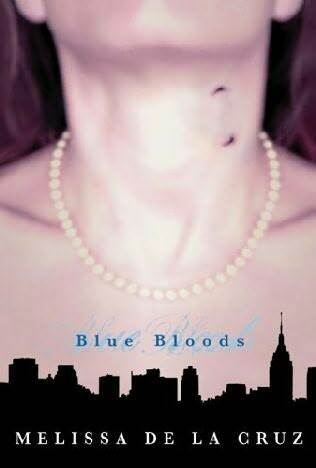 As more and more curious things happen, Schuyler must confront her family and friends to discover the truth behind her blue blood. But there are bigger problems soon to be faced. When a girl in school is found dead, with mysterious bite marks on her neck, Schuyler is more confused than ever about her heritage…and her destiny. Schuyler Van Alen is starting to get more comfortable with her newfound vampire powers, but she still has many unanswered questions. A trip to Italy in search of her grandfather only serves to make things more confusing. What secrets are the leaders of The Committee hiding? Meanwhile, back in New York, preparations are feverishly underway for the famous Four Hundred Ball. 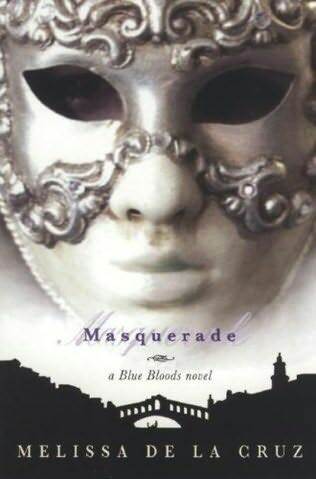 In true Blue Blood fashion, the ball is totally fab, complete with masks&Atilde;€"and hidden behind this masquerade is a revelation that will change the course of a young vampire&Atilde;€™s destiny.